Join us for the 7th Annual art sale and benefit for Gaviota Coast Conservancy and Naples Coalition, in partnership with Southern California Artists Painting for the Environment. 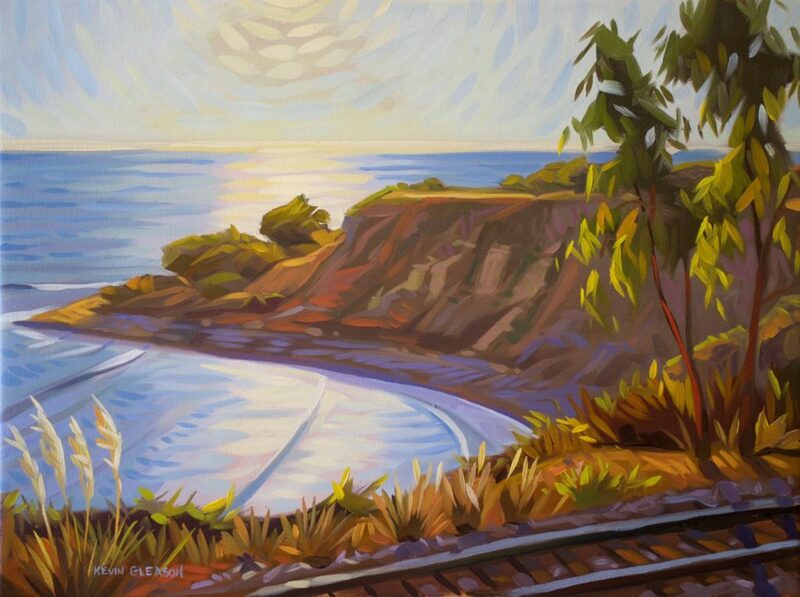 This free public juried art exhibition will feature a wide collection of fine art landscape paintings featuring the stunning Gaviota Coast, on sale direct from the artists, beginning at 2 pm on Friday and ending on 5 pm, Saturday. On Friday, 4/19 from 5 to 8 pm, please join us for a free Artist’s Reception with wine and refreshments available and a fabulous silent auction. On Saturday, 4/20, paintings will be on sale from 10 am to 5 pm, and a free screening of the film “Gaviota: The End of Southern California” will be shown in the beautiful theater of the Ritz-Carlton Bacara at 1 pm. Don’t miss it!